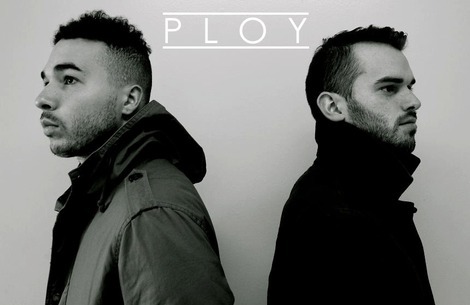 Our appreciation over here for Gil Wojcik and Justin Victoria, the boys from PLOY is quite clear – we’ve been tracking the NYC duo for a few months with songs ‘VRDSNT’ and ‘Fool’ in particular which snatched up our attention pretty quickly. 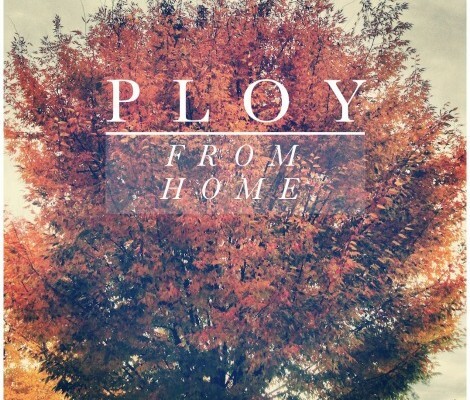 Their latest single ‘From Home’, slows the pace, elevates the rhythm and soothes your mind. A smoother track and somewhat of a well deserved ‘pause’ one would take from their day. The synth floats as an emotive wallpaper behind the main vocals and we’re treated again to the sound of a fresh new band setting their sound. After you stream the track head over to Bandcamp and give it a nice little download will ya?